Ahava Jewelry Gift Ideas - Perfect Fit & Quality Guaranteed! 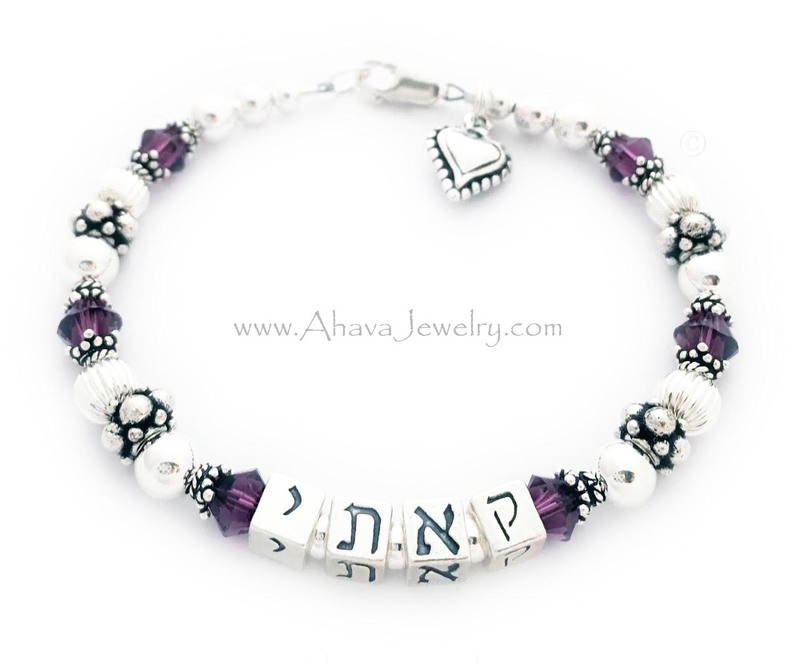 I personally create beautiful high-quality customized Hebrew Name Bracelets, Necklaces and Earrings using Hebrew alphabet letters - Hebraic Spellings. 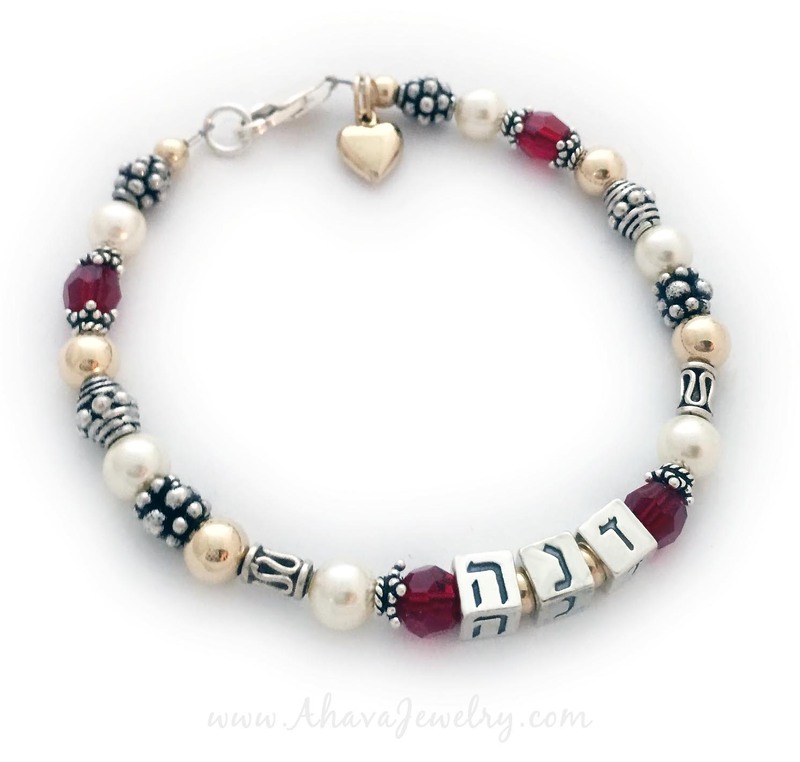 Mother & Grandma Hebrew Bracelets or Bubbe Hebrew Name Bracelets can be personalized with names and birthstones. I use only the highest quality gold, silver, crystals, pearls and gemstones to create your unique and individualized heirloom jewelry. I love what I get to do every day and I would love to make the perfect gift for you or someone you love. Order before 8am EST and it will ship today! I have designed and created a unique and beautiful selection of personalized jewelry for mothers, grandmas, daughters, aunts, best friends and now men too over the past 17 years! I offer a variety of styles and designs and would be happy to create a custom piece to perfectly represent you or your recipient. My bracelets, necklaces and earrings are made of silver and gold and accented with Swarovski crystals, pearls, gemstones, Bali beads and more. 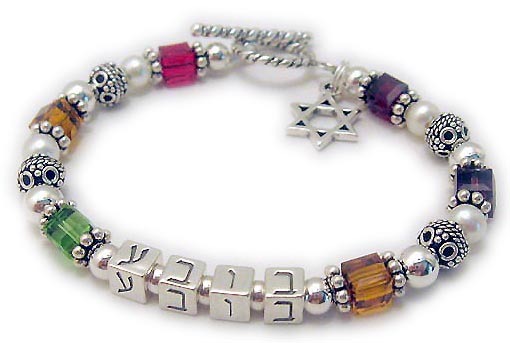 Bubbe Bracelets can come with charms and birthstones for your special Bubbe, grandma, Safta/Savta, or whatever you call your mum. Variations of Bubbe include bube, bubbie, bubbeh, bobbe, bobeh and bubby. Some add a -shi to the end to show affection, resulting in a name that is usually spelled bobeshi. Some Jewish families prefer the Hebrew savta, but Bubbe is the more traditional choice. We offer easy-peasy online ordering and fast shipment! I receive your order as soon as you place it. Then, I personally make your beautiful items. Sometimes, I can even ship your items the same day you place your order. 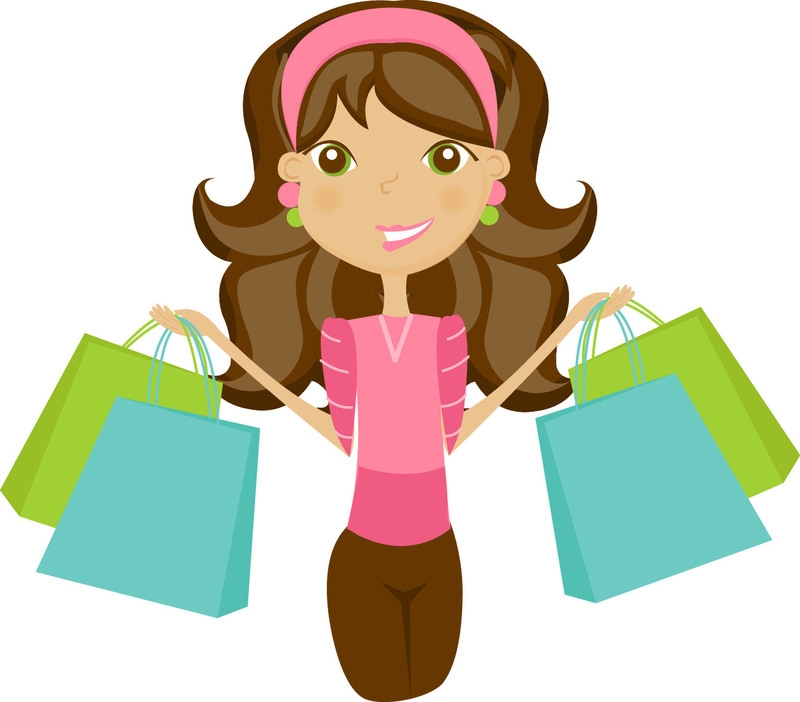 Plus, I offer free shipping on every order over $50, shipping within the USA! So, if your item doesn't fit perfectly, we will gladly resize it for free. Since my first child was born in 2001, I have had the privilege of serving thousands of customers. 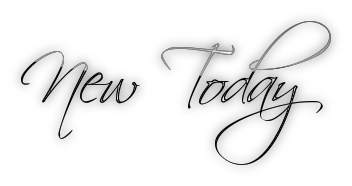 My designs include personalized jewelry, monogram jewelry, hand-stamped bracelets and necklaces, spiritual and message jewelry, birthstone jewelry, school, college and sports team jewelry, key chains, anklets and more for men, women, and children! Most bracelets in stores are 7 1/2" and most necklaces are 18". A good rule of thumb for bracelets is to measure your wrist and add 3/4". If its a gift, 7 1/2" is a good guess. An 18" necklace typically will lay at your collar bone. A 36" necklace is great over big bulky sweaters.